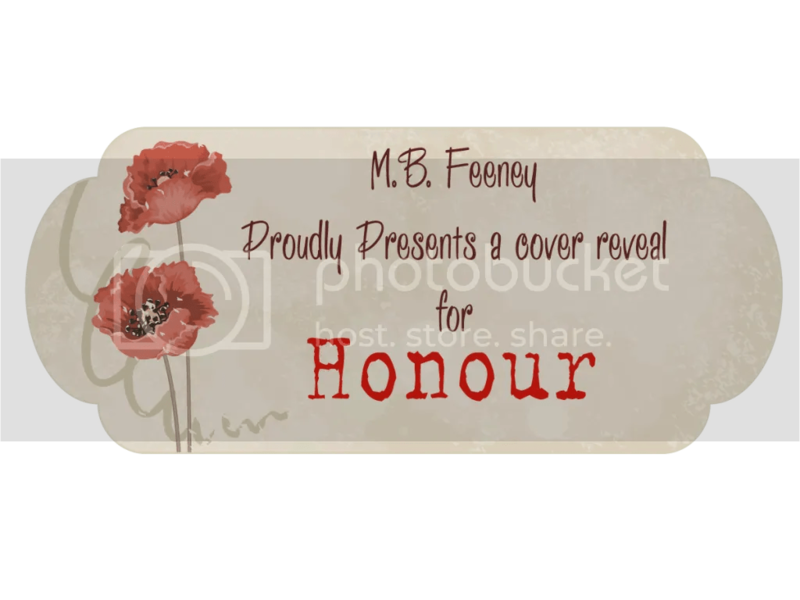 M. B. feeney is excited to present the cover for her upcoming release, Honour. A collection of 6 short stories with a miltary theme. Due for release on 1st November in rememberence of those who have given their lives as part of their job to protect others in times of unrest. The world is filled with people destined to help and to serve. Doctors, nurses, police, and firefighters—each and every day, these special people work to help others in times of need. Often, this means putting their own lives at risk in order to do their jobs. They give of themselves to benefit society, and they do it without any expectation of thanks. These are the men and women who don’t head home to their families and safe homes to relax at the end of a shift. They are on the front lines, far from home and often fighting someone else’s battles because it is the right thing to do. Military families struggle to cope with the constant worry and the long periods of separation, staying strong to support those who serve in everything they do, and often are left to pick up the pieces when the highest price is paid. Servicemen and women are heroes in the purest sense of the word. 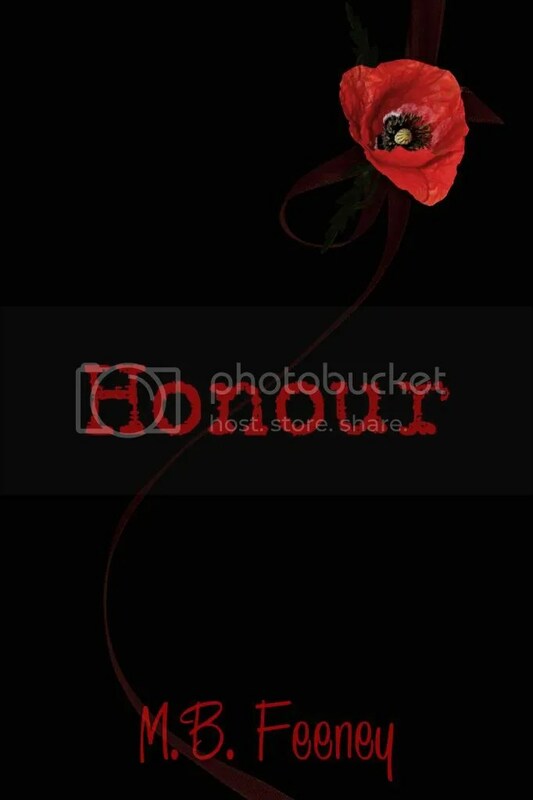 Even when the world’s gone mad and their hearts are breaking, one thing remains unchanged. 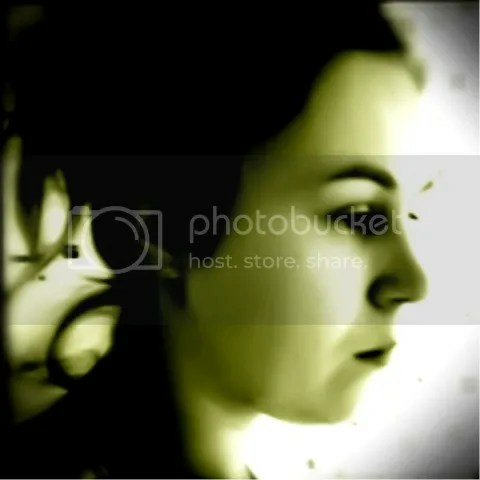 M. B. Feeney is an army brat who finally settled down in Birmingham, UK with her other half, two kids and a dog. Currently at university studying for her BA (Hons) in primary teaching, she procrastinates on her assignments by listening to music of all genres and trying to get ‘just one more paragraph’ written on whichever WIP is open. She is also a serious doodler and chocoholic. Writing has been her one true love ever since she could spell, and publishing is the final culmination of her hard work and ambition. Her publishing career began with two novellas, and she currently has a novel under way whilst Honour, a compilation of her own military based shorts, is due for release 1st November 2013. Always having something on the go can often lead to block which eventually gets dissolved by good music and an even better book.